​Why is indigenous Cynodon dactylon grass targeted by government? Indigenous Cynodon dactylon turf grass is under attack by government. Cynodon dactylon turf grass varieties: Sea Green, Princess, Prince Blend, Hollywood and Barbados. Cynodon transvaalensis turf grass hybrids and varieties: Bayview, Florida, Skaaplaas, Harrismith. ​What does this proposal mean for turf suppliers and landscapers? Every time a landscaper wants to plant Cynodon dactylon or any of its cultivars, they will need to apply for – and be granted – a R100 permit to grow, transport and sell this species. Permits can take from 2-6 weeks to obtain. Every customer will need a permit to possess the turf that is delivered. 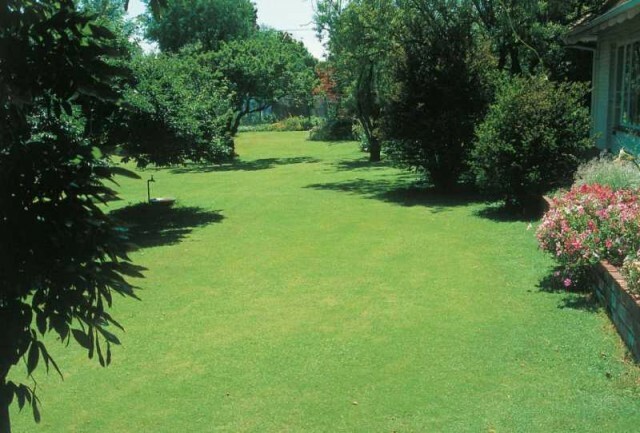 Indigenous Cynodon dactylon and its many cultivars are used extensively in the horticultural and landscaping industry as an alternative to waterholic kikuyu. This proposed legislation will lead to an unprecedented increase in the planting of alien and waterholic kikuyu grass.